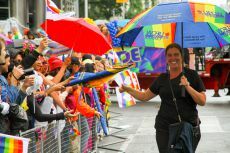 Toronto and Saskatoon, Sask. 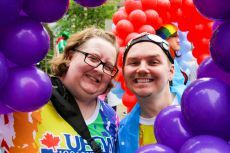 – June 25, 2018 – UFCW Canada activists from across Ontario and Saskatchewan proudly celebrated equality, diversity, and inclusion at Pride Parades in Toronto and Saskatoon this past weekend. 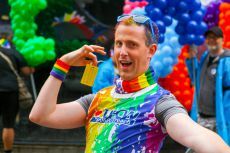 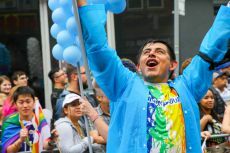 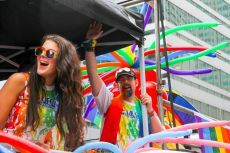 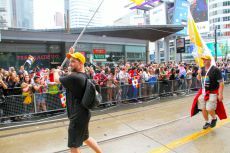 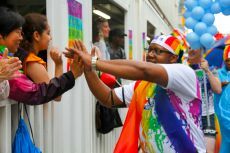 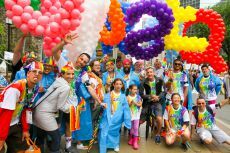 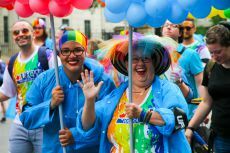 In Toronto, hundreds of thousands of members from the LGBTQI2S community and allies lined Yonge Street on June 24 for one of North America’s largest Pride parades. 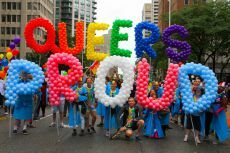 The annual parade is the culmination of numerous festivities over the month of June – Pride Month in Toronto. 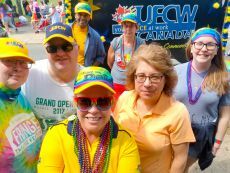 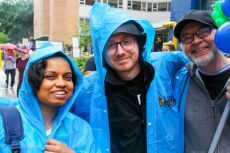 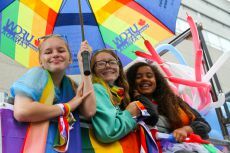 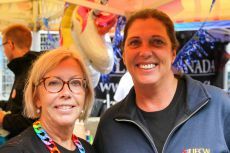 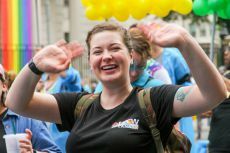 Once again, UFCW blue and gold were on display as activists and Pride Committees from UFCW Locals 175 & 633, Local 1006A, Local 12R24 and the UFCW Canada National Office joined parade participants by marching in solidarity with the LGBTQI2S community. 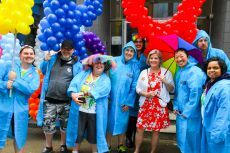 Throughout the celebration, UFCW activists also operated a special community action booth in the city’s Gay Village. 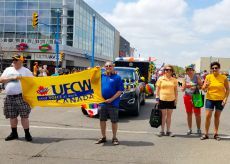 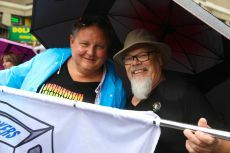 In Saskatoon, activists from UFCW Local 1400 and Local 649 marched on June 23 for the city’s 18th Annual Saskatoon Pride Parade. 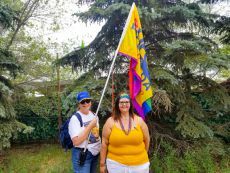 The parade was a culmination of two weeks of events celebrating Saskatoon’s LGBTQI2S community, which also included the city’s first Two-Spirited powwow. 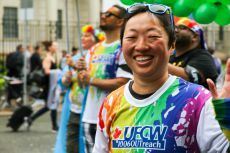 Throughout the year, UFCW Canada plays a leading role in advocating for full equality and opportunity for members of the LGBTQI2S community. 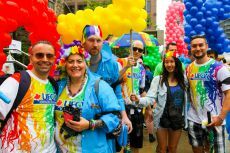 As part of our commitment to diversity and inclusion, our union has partnered with numerous organizations to develop new resources aimed at promoting inclusion in the workplace. 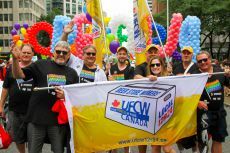 To learn more about UFCW Canada’s advocacy within the LGBTQI2S community, click here.